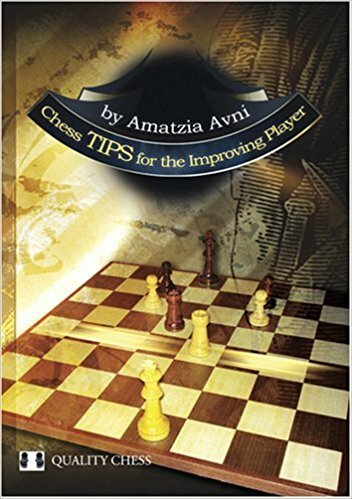 Chess Tips for the Improving Player gives practical advice for club players who want to take the next step towards chess mastery. Amatzia Avni's approach is far more creative than the usual tips such as “develop your pieces” and “control the centre”. Avni is a trained psychologist who looks at life from an unusual angle. Instead of repeating clichés seen before in countless books, he scrutinized a huge number of chess positions, asking himself what could be learnt from them. The reader can now benefit from Avni's painstaking efforts.